BioStreme® topical formulations have been developed to provide a convenient and simple solution to manage surfaces where persistent odors are generated. 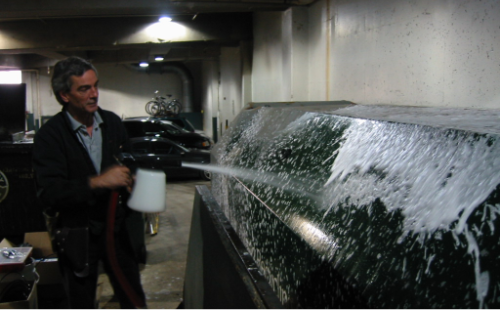 From working exteriors, through access roads, tipping pads, storage bins, plant equipment surfaces, to building interiors, it has proven effective to eliminate soaked-in odors and to create a balanced biological environment. 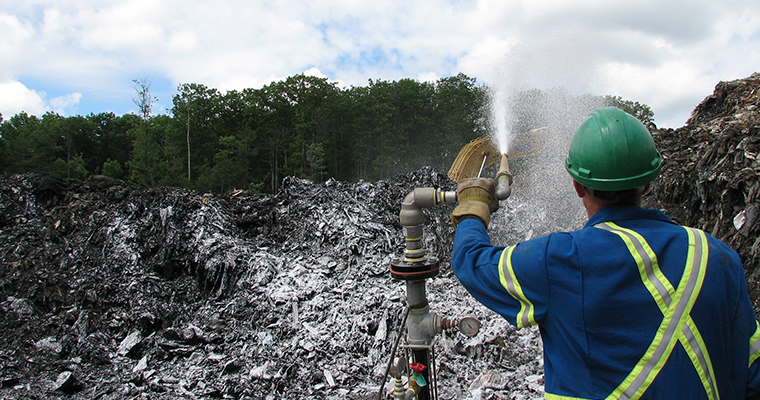 This process prevents the development of an odor, thus combating odor problems originating at the source. 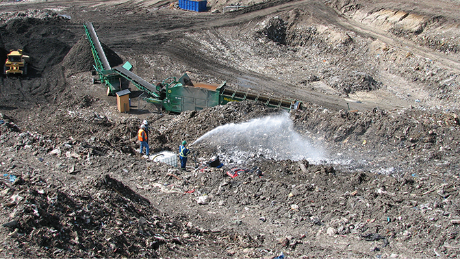 BIOSTREME®101 for Solid Waste gives Composters the ability to directly manage the core biology of their operations. When applied by topical spraying to working areas, or by blending with biomass during windrow composting operations – BioStreme® 101 works immediately to suppress nuisance odors, such as H2S, mercaptans, volatile fatty acids, ketones, and ammonia. 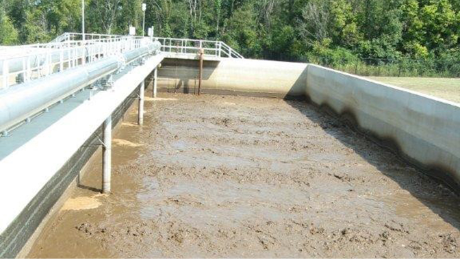 BIOSTREME® 201 provides a cost-effective means to manage odors and reduce BOD and COD levels, suspended solids, sludge in leachate lagoons, and holding tanks. This concentrated micronutrient formulation manages the basic biological processes in these applications supporting effective populations of naturally-occurring, facultative bacteria that aid in the rapid decomposition of biological waste without production of odorous by-products. BIOSTREME® 401 is a proprietary formulation that consists of micronutrients and complex organic extracts which optimize microorganism growth to build a balanced biological environment, preventing the development of an odor at the source. The use of BioStreme® 401 effectively increases the process stability, treatment capacity and COD removal efficiency. 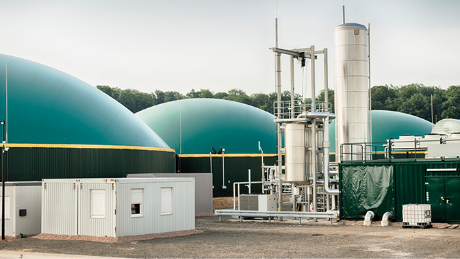 By applying BioStreme® 401, an enhanced anaerobic waste-to-energy digestion process can be achieved, resulting in maximized biogas output and operational cost savings. 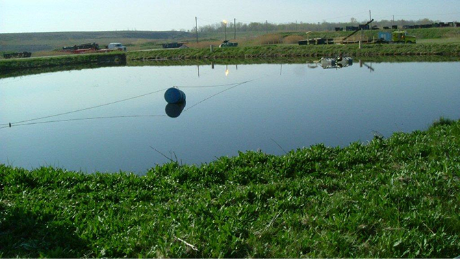 BioStreme® 222 POND X, a unique odor control formulation, was developed and pioneered to eliminate H2S in ponds and holding tanks reducing the off-site migration of odors. The BioStreme® 222 Pond X product reacts quickly with sulfides, forming insoluble metal salts that become part of the solids or sludge. The metal salts react with organic acids, and the metal ions supply micronutrients to the existing anaerobic bacteria. These reactions result in increased biological activity, reduction of BOD, and reduction in solids, total suspended solids, and the ammonia nitrogen level. Treating a lagoon should extend the lagoon life and time between cleanings. After the initial dosing, only the influent stream requires treatment with the BioStreme® 222 Pond-X product.